We are very proud to announce that MVGLA has joined The Imagineers Premium Reseller network, focusing on Scotland, England, Ireland and New Zealand. 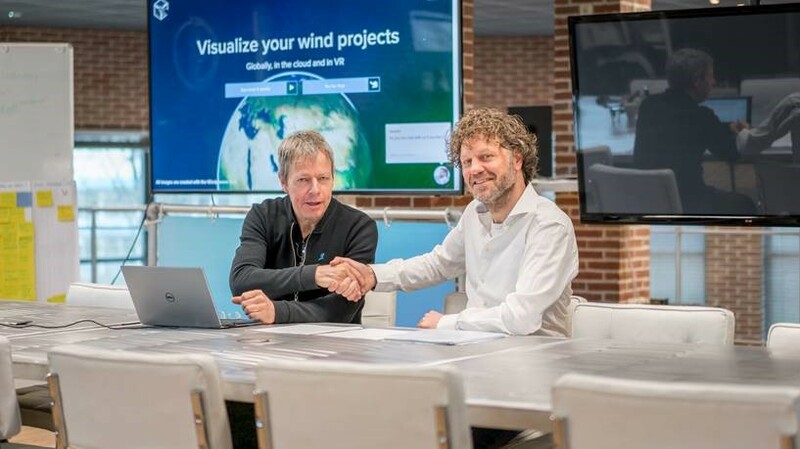 MVGLA will scout for Windplanner opportunities in this region, and will be the first point of contact for Windplanner related assistance, such as training, support and photography services. MVGLA have recently completed the Conservation Strategy and Landowner Conservation Guidance Notes for the Clyde and Avon Valley area. 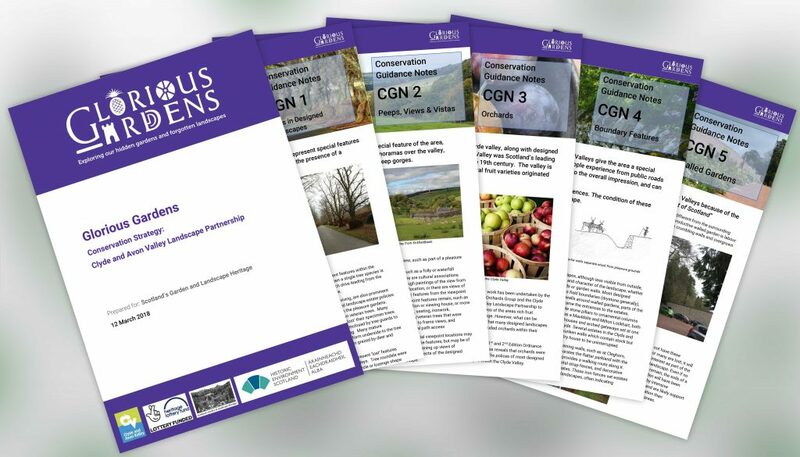 The documents have been launched on the Clyde and Avon Valley Landscape Partnership website http://www.clydeandavonvalley.org/news-hub/item/guidance-published-for-landowners-of-designed-landscapes and made available at http://www.clydeandavonvalley.org/history-archaeology/item/glorious-gardens-conservation-strategy and in various libraries in the Clyde and Avon area. The Glorious Gardens project has been run by Scotland’s Garden and Landscape Heritage and funded by the Heritage Lottery Fund and Historic Environment Scotland. Beatrice, with our team of Matt Benians of MBLA and Jacquie Macleod of Talamh, ran a series of workshops involving landowners, heritage volunteers, local community groups and other stakeholders in developing user-friendly guidance for the conservation of historic gardens and designed landscapes. 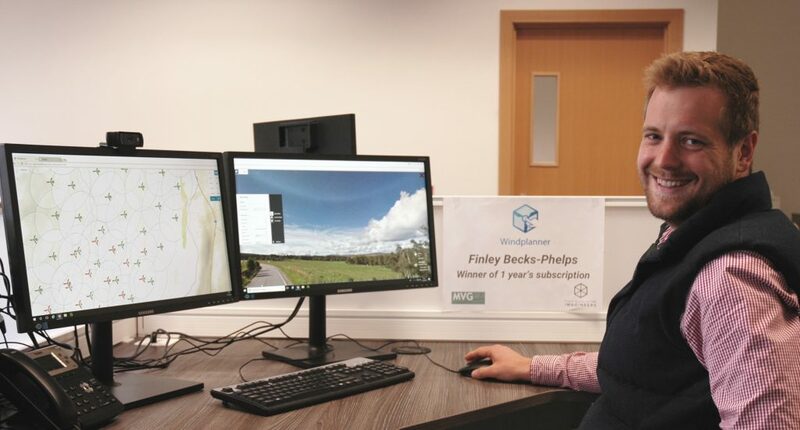 The second phase of the project, covering the Falkirk Council area, is starting up and will run till March 2018.